Best Places to Shop in Istanbul? Istanbul is a veritable treasure trove for those who like to indulge in retail therapy when they travel abroad. Whether you’re enjoying a city break, or you’re visiting this enigmatic, eclectic urban gem as part of a longer holiday in Turkey, it’s well worth taking a trip to the vibrant markets and enchanting, energetic bazaars. Istanbul is famed for its wares, and you can find all kinds of weird and wonderful things to buy in Istanbul. If you’re looking for ideas and inspiration, here are some shopping tips. 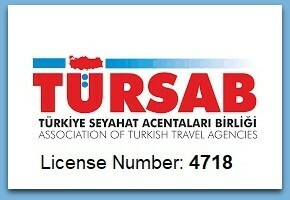 What to Buy in Istanbul Grand Bazaar? One of the world’s most fascinating and expansive markets, the Grand Bazaar is the jewel in the crown of Istanbul’s retail sector. Steeped in history, a trip to this bazaar provides a unique cultural adventure, as well as the opportunity to stock up on a dazzling array of mementos, souvenirs, and gifts. Boasting more than 3,000 shops, this is one of the largest covered markets on the planet. 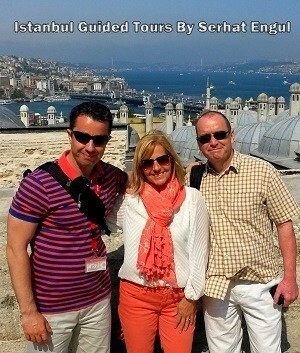 Although Istanbul has a vast range of items on offer to buy, there are certain things that it’s wise to look out for. 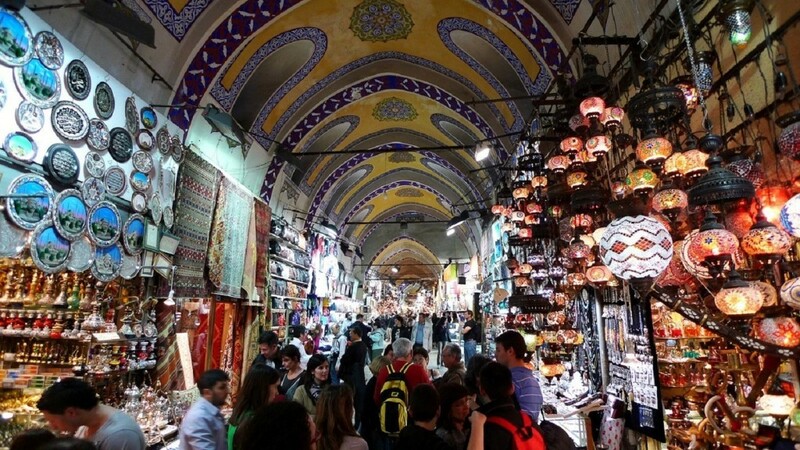 If you’re perusing, here are some ideas of what to buy in Istanbul Grand Bazaar. If you’re looking for an eye-catching feature for your living room, or you’re keen to treat a loved one to a special, unique gift, look no further than the incredible collection of handmade carpets and rugs. Turkish rugs have long been associated with quality and durability, as well as aesthetic appeal, and they remain a popular choice for tourists looking to shop up a storm in Istanbul. 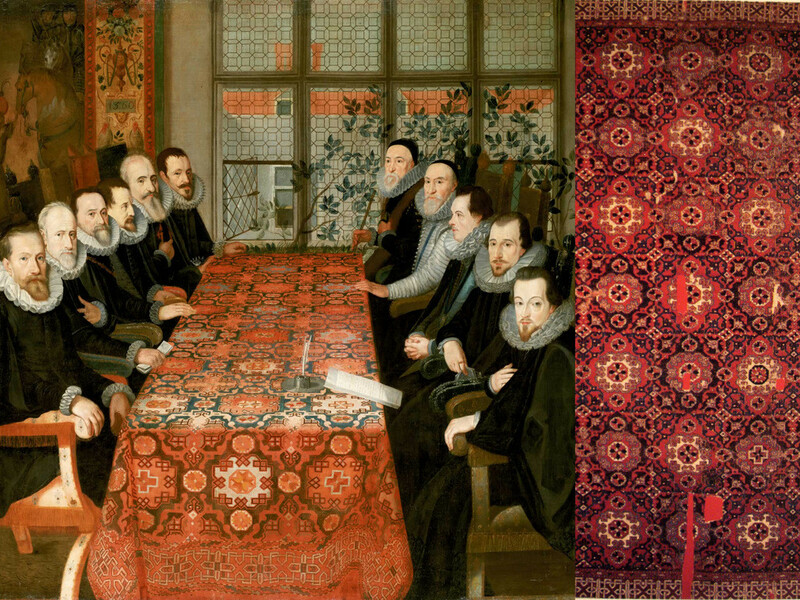 Rugs come in all sizes and colors, and many are adorned with the traditional Turkish Holbein pattern, which was developed by the Seljuk Turks. When it comes to what to buy cheap in Istanbul, leather should be at the top of your shopping list. If you’re hoping to add to your collection of leather bags, purses, wallets, belts, and boots, you won’t struggle to find high-quality leather items at affordable prices. When you’re browsing products at the Grand Bazaar, look out for genuine leather articles. You can often tell the difference between real leather and cheaper alternatives by the smell and the texture. Real leather has a porous texture, while artificial plastic products have a much tighter, more compact structure. Istanbul caters for all tastes and budgets when it comes to jewelry. From opulent rings, necklaces, and bracelets adorned with precious stones and gems to quirky costume jewelry, there’s something for everyone. 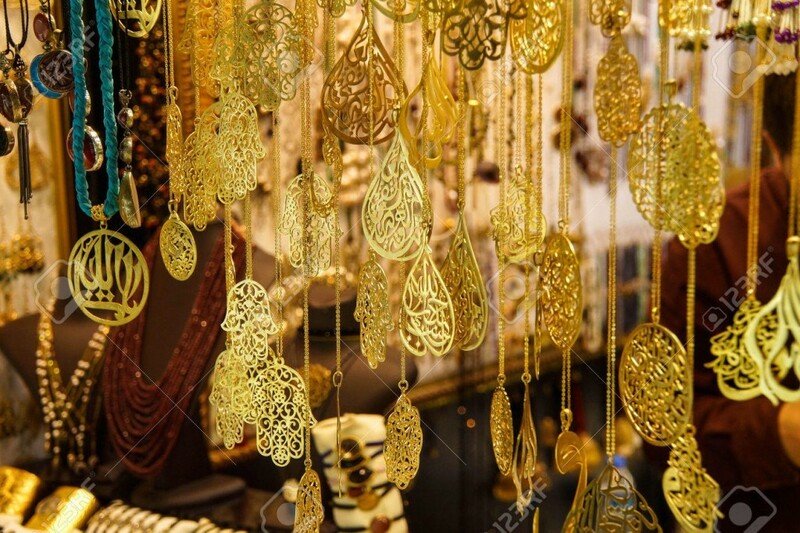 As you meander through the stalls of the Grand Bazaar, you’ll come across all kinds of colors and designs. Many stands stock costume jewelry, which doesn’t have a great deal of monetary value, but there are sellers who stock fine jewelry too. If you’re on the lookout for a statement piece to take home, and you want a high-quality item, it’s worth taking your time and having a proper look around. As you stroll around the beautiful city of Istanbul, taking in the views, you’ll notice an abundance of colorful, patterned tiles. 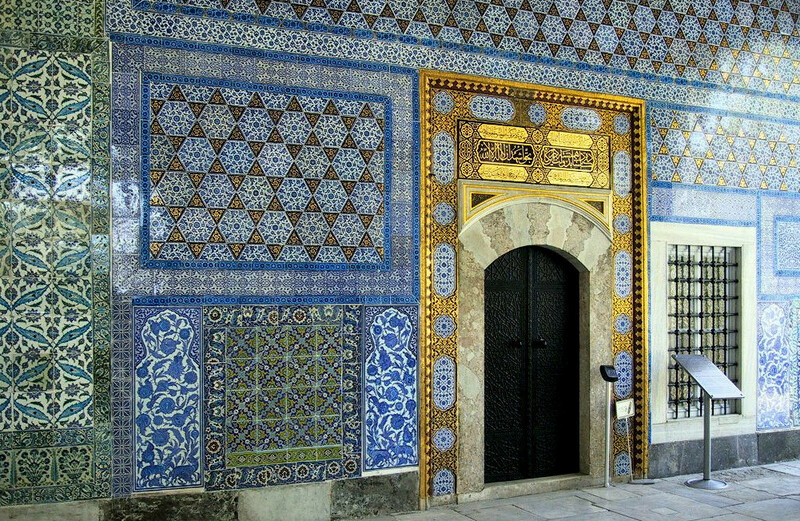 These distinctive, alluring tiles are known as Iznik tiles, and they date back to the Ottoman Empire era. You’ll see replicas on sale at souvenir stalls for a small fee, but if you want a genuine, handmade article to take home, it’s best to visit galleries and workshops. Traditional, authentic, handmade Iznik tiles can sell for hundreds, even thousands of dollars. If you’re taking a vacation in Istanbul, it won’t take long to stumble across street stalls and stores selling evil eyes. The evil eye, known as the Nazar Boncugu, is widely exhibited in shops and homes across Turkey, and it symbolizes good luck. 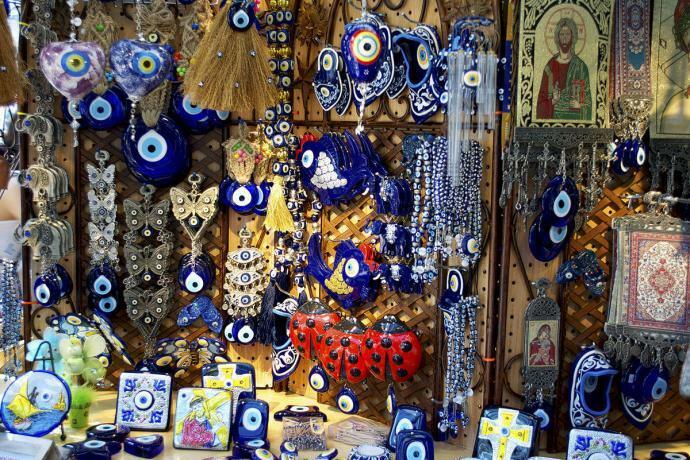 The eye, which is blue in color, is believed to protect against misfortune, and it is one of the most popular souvenirs sold in Istanbul. You can buy hanging pendants, jewelry, and magnets emblazoned with the evil eye, to name but a few options. If you’re looking for inexpensive traditional Turkish mementos, this is a great choice. Where to Buy Cheap Souvenirs in Istanbul? 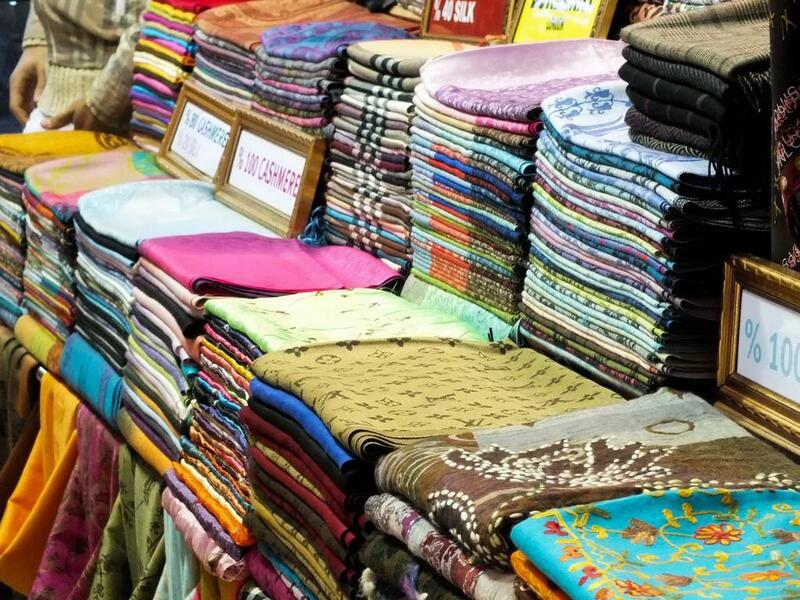 Istanbul’s markets offer an abundance of bright, beautiful fabrics and textiles. Opt for chic, stylish silk pashminas or printed, woven scarves, headscarves, and dresses. You can also buy towels, bedding, and homewares. Just a hop, skip and a jump away from the famous Grand Bazaar, you’ll find the vivid, aromatic wonderland that is the Spice Bazaar. Established in 1664, this bright and beautiful collection of stores and stands contains just about every spice imaginable. There’s a staggering range of colors and hues to enchant the eyes and a dazzling array of fragrances to delight the nose and tantalize the taste buds. Even if you don’t plan to buy, it’s worth visiting the market to enjoy the colors and the scents and take in a truly unique sensory experience. 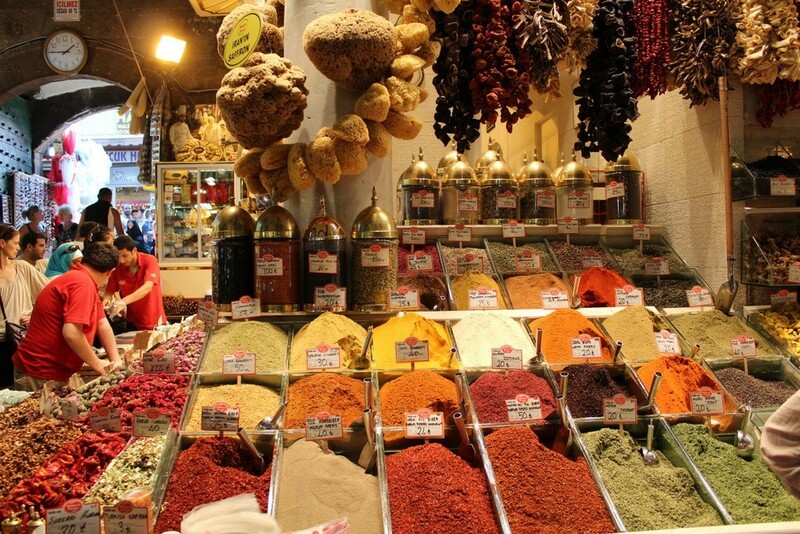 If you are a fan of cooking, or you love spices and aromas, you may be wondering what to buy in Istanbul Spice Market. The answer is anything you like. The range of spices on offer here is extraordinary, and you’ll probably come across spices you use all the time, as well as some flavors and aromas you’ve never heard of or experienced before. Highlights to keep an eye out for include sumac, which is taken from the Rhus Coriaria bush, Pul Biber, which is a staple ingredient in Turkish cuisine and vibrant saffron. What to Buy in Istanbul Spice Bazaar? If you’re visiting the Spice Bazaar and you fancy a treat, look out for authentic Turkish Delight, fresh fruit and traditional sugary, sticky baklava. Istanbul is one of the most intriguing destinations for shoppers. Whether you’re searching for souvenirs, homewares, clothing, or artisan crafts or foods, you’ll be spoiled for choice when it comes to narrowing down what to buy while in Istanbul. The Grand Bazaar is a highlight you won’t want to miss, and a trip to the Spice Bazaar comes highly recommended, but there is also a plethora of malls and independent stores worth exploring. Pack light, and make sure you’ve got plenty of space in your suitcase for new acquisitions! 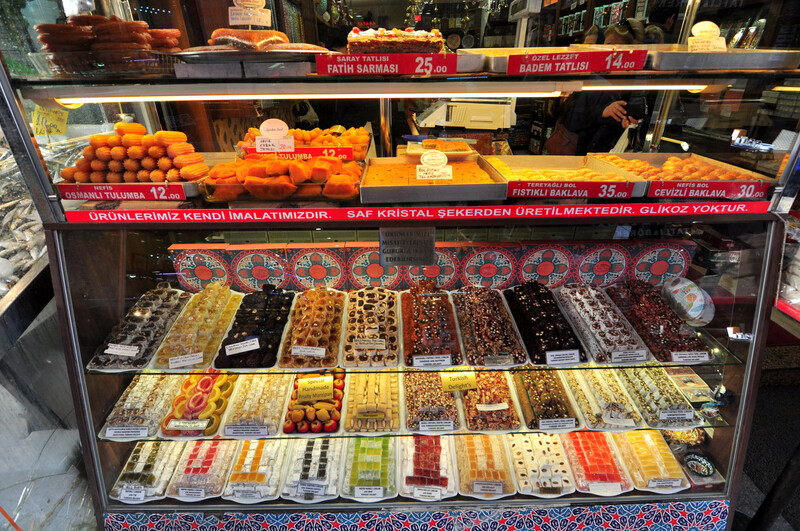 Make Sure You Taste Some Turkish Delight in Istanbul!